We all have different childhood stories.However, the one thing we all have in common are things like Staying up late with our cousins and friends while planning our futures-thinking we could change the world, that we could do anything we wanted as if we had no limitations or roadblocks to stop us. I always had the feeling like I had so much time on my hands to create an amazing future for myself, I always had something really great planned and to look forward to. I miss that feeling so much. All is not lost though, my consolation now is the amazing childhood memories I made. Things like love which was always mom’s hug, goodbyes that meant till tomorrow and the highest place on earth being my dad’s shoulder.Apart from those abstract things in my life, I bet the things below made for amazing childhood stories for each and everyone of us. 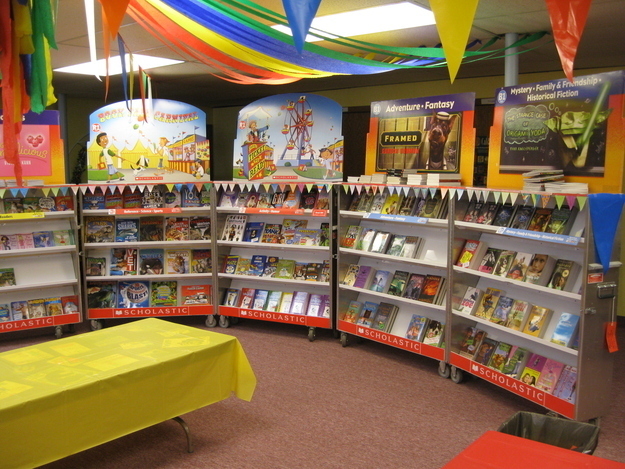 Enjoy the walk down memory lane! There was nothing better than waking up to Hey Arnold! on Saturdays. As a child, it’s all you looked forward to. His escapades of navigating life in the big city, falling madly in love and living freely with his grandparents made us all want his life-that’s what we thought life should be like. There’s nothing else that resonated with any kid more than this Nickelodeon show. It;s shows like this that made us cherish childhood memories. This must have been the scariest advert as we were growing up. We basically thought eating Gushers would make your head turn into a fruit. I really used to think my head would turn into a big apple. I hated it. The first time I ate Gushers, the inside was so gross, I thought someone had poisoned it. 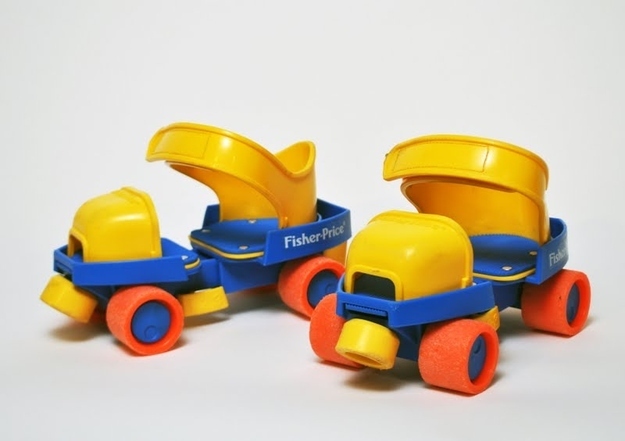 Then again, these was one of the most amazing childhood memories. I was so disappointed that my head remained the same. Everything from the actors, to the comedy, the costumes and the 80’s sound tracks made this movie amazing. “Too Much” is still one of my favorite songs. I really wanted to live in the spice world as I grew up. I think any eight-year old girl did. It was the beginning of our childhood stories of Broadway dreams. I think every little girl adored this novel, you always wanted to move on to the next series. It was almost like a refined ‘Sweet Valley Twins’, only better.I still have a soft spot and a deep nostalgia for these books. It was always a good read on spring break or the kind of novel you wanted to share with your classmates. I’m still dying for a copy. 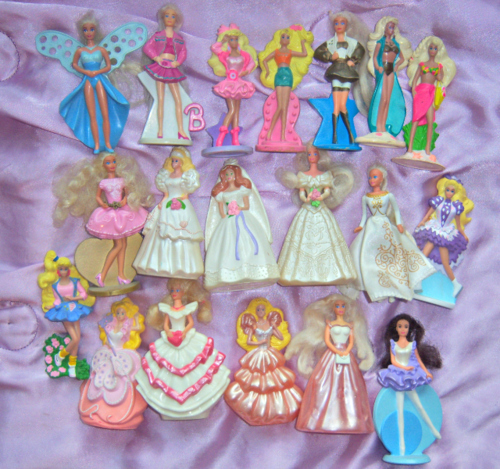 Apart from barbie houses, these are what little girl’s dreams are made of, literally-dolls and cupcakes-all in one.They totally ruled our words. 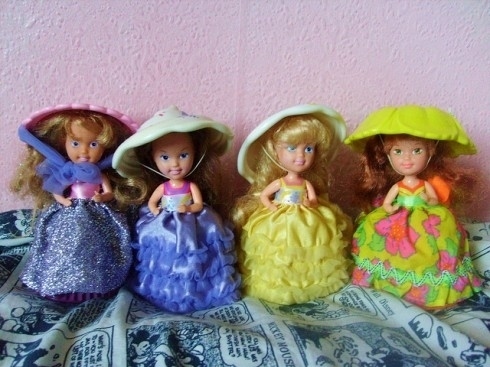 Having a cupcake doll meant that you were one of the coolest kids. I wouldn’t even mind channeling that inner little girl now. They were so much fun, can we go back in time?! 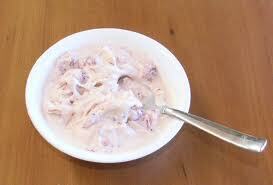 When you were a bad little boy or girl that did not want her food, our parents would often lure us with this. My personal favorite was always the Lex Luther is to superman. And yes-you’re right, I was a little girl. I think I loved it so much because I thought i’d one day become wonder-woman! Anyways, meal toys made eating broccoli so much easier. If you loved fancy hairdo’s while growing up, then these were definitely your thing. 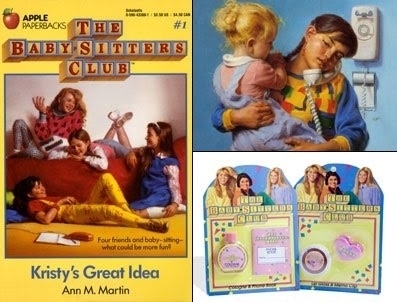 It allowed our imaginations to run wild and probably made any little girl feel like they were the most fashionable growing human beings on earth. 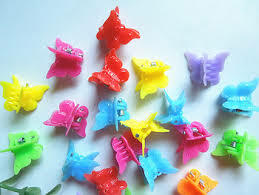 A good butterfly hair clip were a great part of our childhood memories. I’d give anything to relieve the experience of the first time that I watched the Little Mermaid. I loved everything about it, including Ariel’s hair. It made us all want to fall in love. I mean, why not love an immortal soul? Apart from Michael Jackson’s moon walk when we were growing up, moon shoes were the only pair of shoes that you wanted to own while growing up. It brings up those childhood memories when there was nothing else you’d rather find under the Christmas tree. 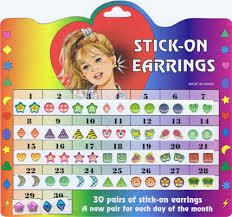 Apart from mini-butterfly hair clips, stick-on earrings were very cool and convenient. The fact that you’d change them everyday made them amazing. With the little shapes and colors, nothing could ever beat this as the 80’s jewelry of the season. 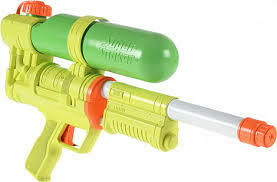 I made some of my favorite childhood memories with water guns. The thrill of playing with friends and attacking my big brother any chance I got makes this so worthwhile. I loved how the adventures of the water gun brought us all together, especially on lazy Sunday afternoons. My dad hated it! I bet yours did too. 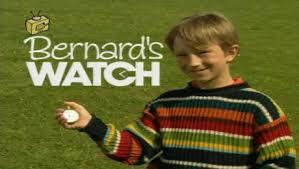 If you never watched Bernad’s Watch, you basically were never a kid in the late 80’s-90’s era. It was such a bummer growing up and realizing that I could never go back in time and that it was only a TV show. 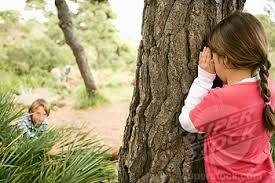 Now, we all remember the thrill of playing hide and seek with our friends and family and spooking each other in the dark. I loved the fact that I was never ever found first. Honestly, I consider myself a pro in this, even in retrospect. I’d give anything to see the look on my mom’s face one more time whenever my friends and i went to the kitchen and made ice cream soup. Looking back, it was the most delicious thing ever. Right now, I cannot fathom how I stood it. That’s what makes childhood memories so amazing. I don’t think there’s anyone who did not eat the french toast crunch. How much we’d give to have it back! 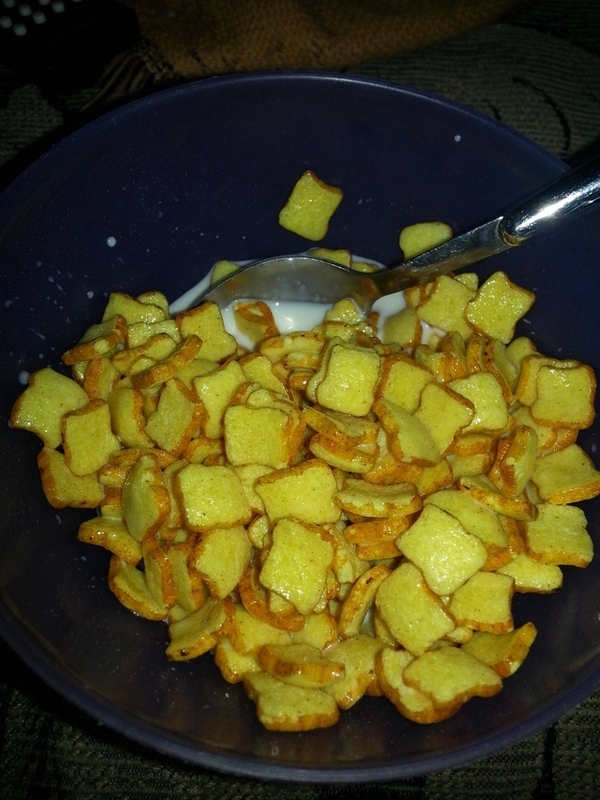 The little toast-shaped, maple-flavored bites of deliciousness packed into a cereal box is just a sampling of what childhood was like. These necklaces taught us to never let anyone dim our sparkle while we were growing up. 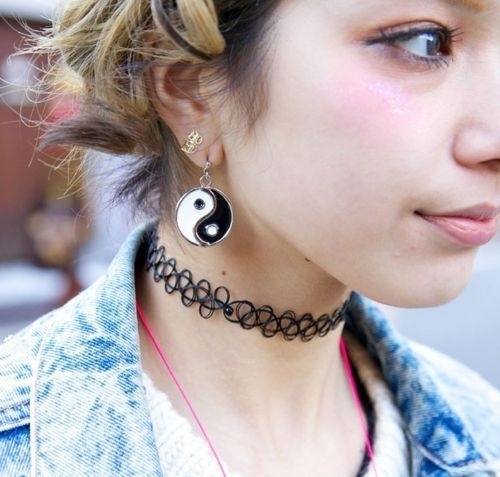 We loved the combination of choker necklaces with a laid back outfit. It was always perfect with a plain top.